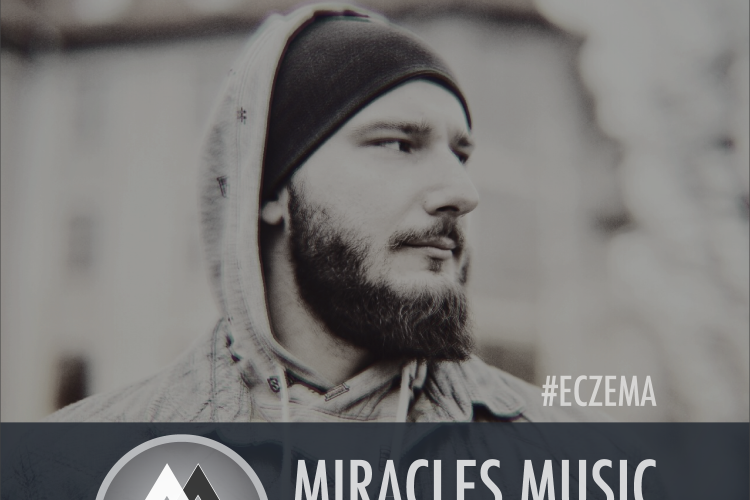 The 12-th episode of podcast “Miracles Music Podcast”. 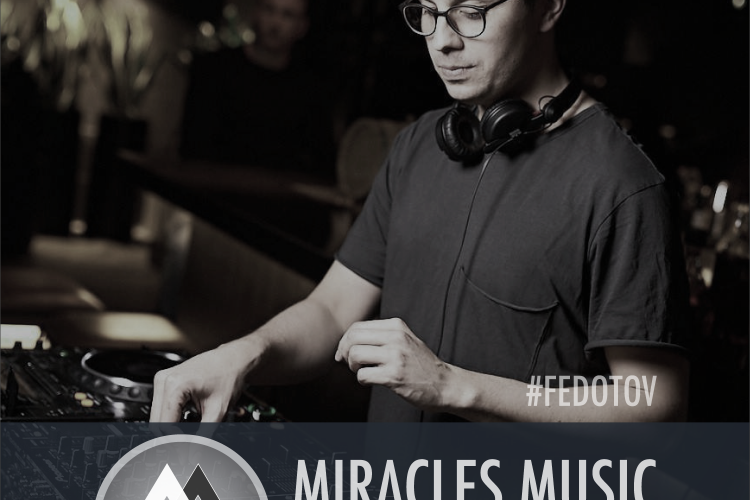 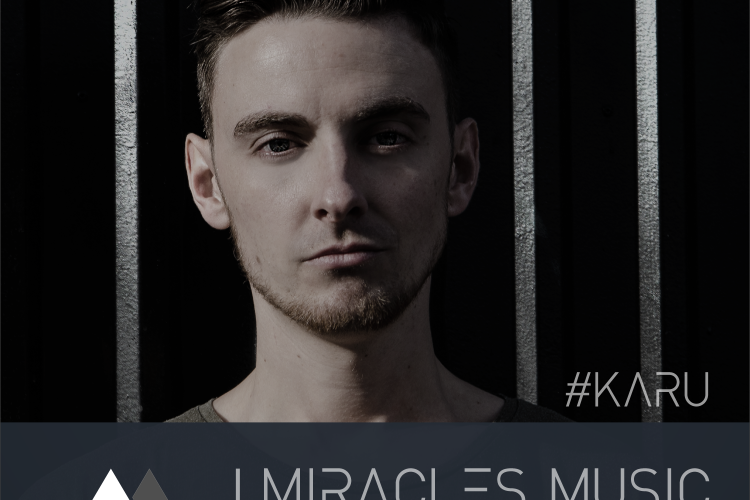 The 10-th episode of podcast “Miracles Music Podcast”. 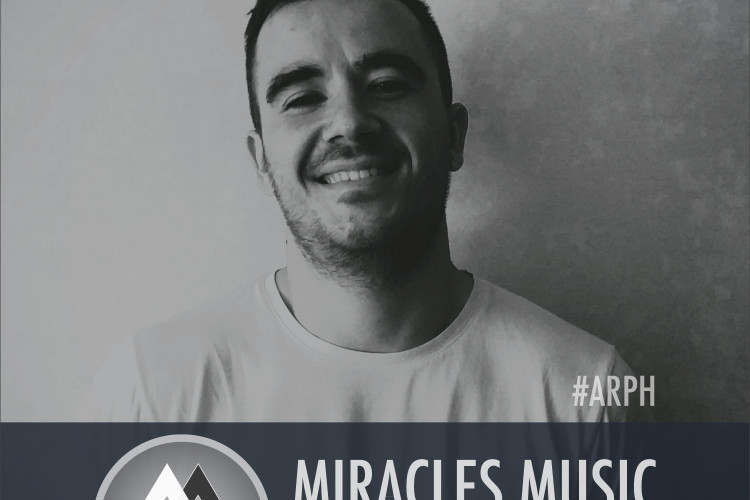 The 9-th episode of podcast “Miracles Music Podcast”. 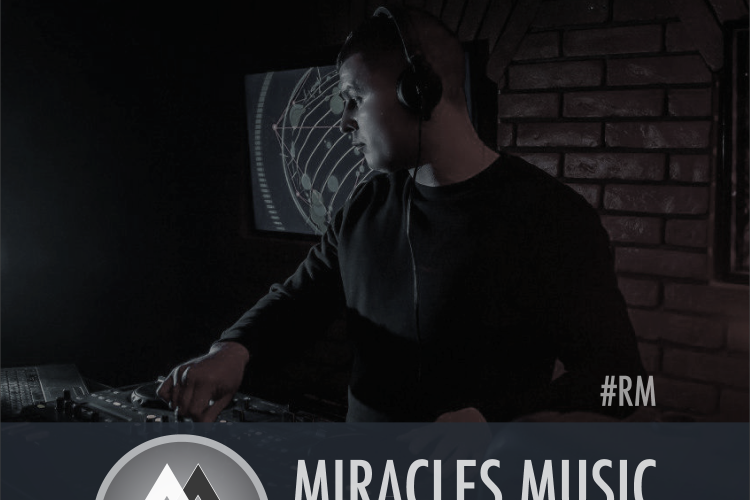 The 6-th episode of podcast “Miracles Music Podcast”. 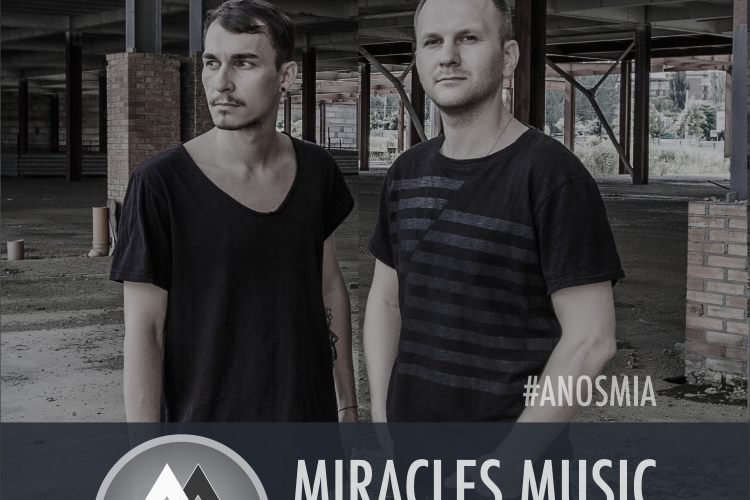 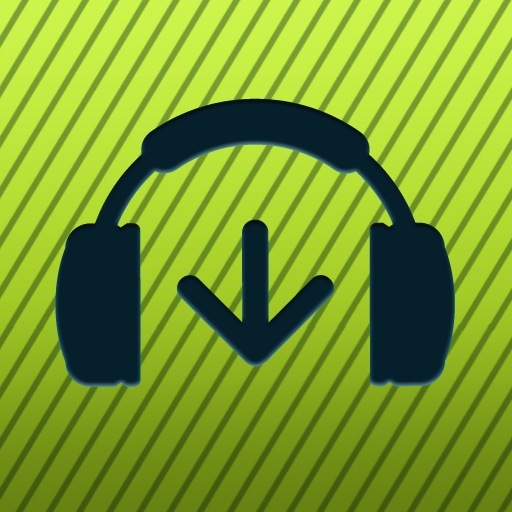 The 5-th episode of podcast “Miracles Music Podcast”. 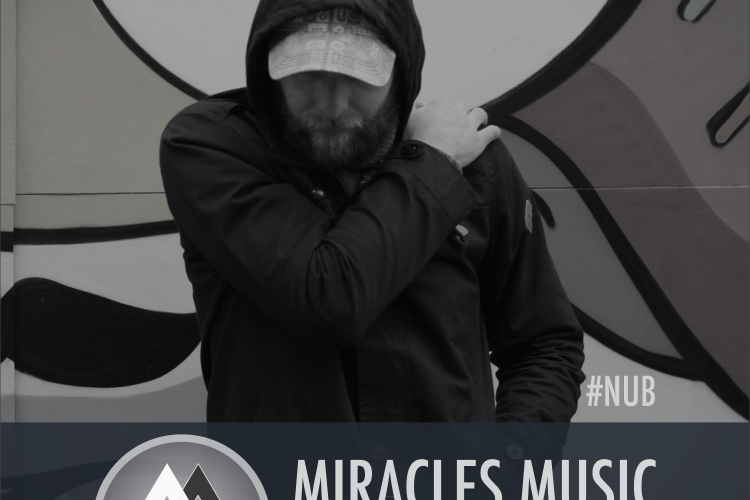 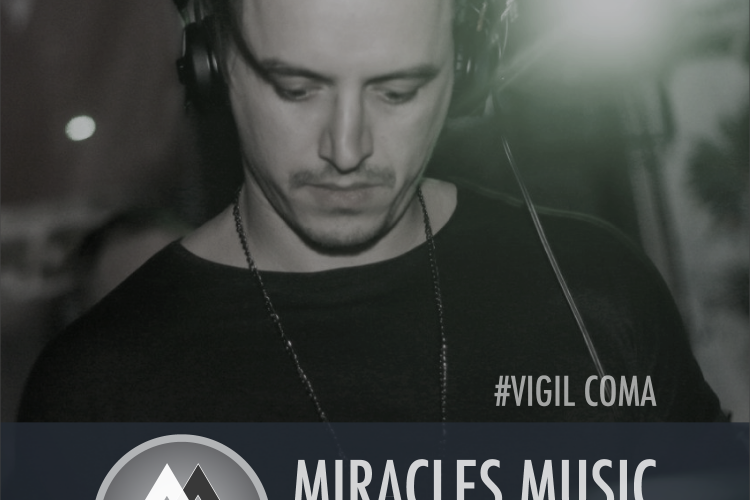 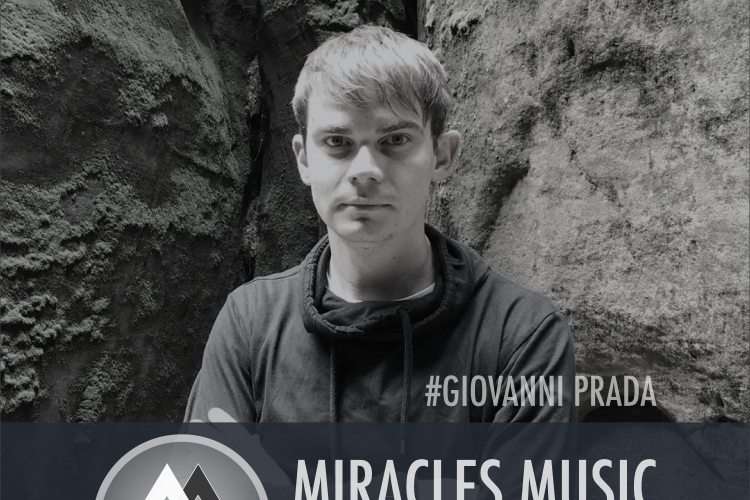 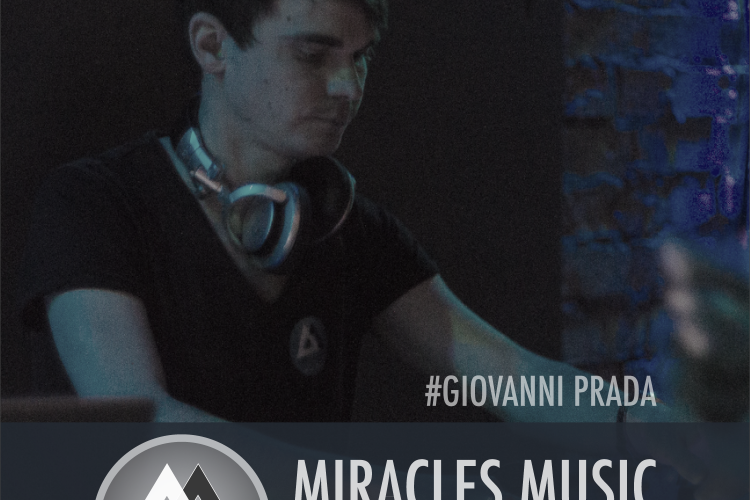 The 4-th episode of podcast “Miracles Music Podcast”.